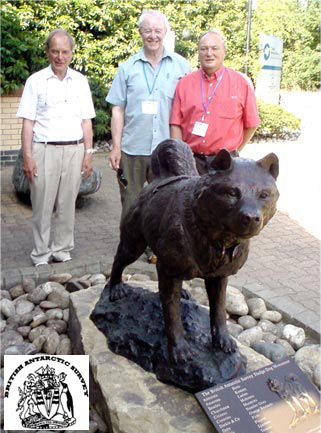 The British Antarctic Sled Dog memorial husky sculpture was unveiled on 4th July 2009 and stands proudly outside the BASC headquarters in Cambridge, England, a tribute to the special working relationship between dog and man. 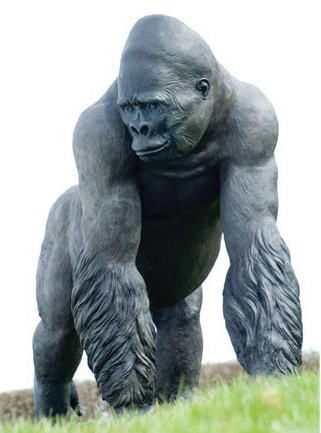 In memory of the fallen from the first, second and recent wars, this 'Tommy' statue was erected in Burton-on-Trent, Staffordshire "Gentle Giant' - Jambo, Jersey Zoo's world famous silver-back gorilla. 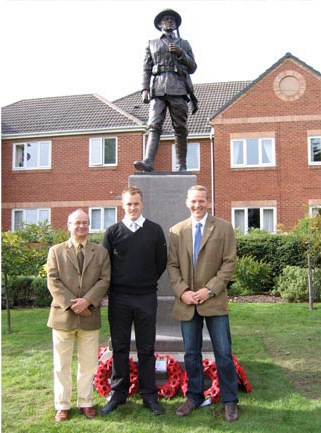 Find out more about his incredible story which swept the world by looking up 'The Hero Jambo' on the web.